My Beautiful Bride tells the story of a man whose fiancé goes missing and his mission to stop at nothing in order to find her. Things get complicated as he finds himself deep in the hidden crime world where secrets abound and no one can be trusted. Well, My Beautiful was a pretty fun ride! Especially those first six episodes or so. They were so intense! During this period, I definitely had the experience where I just couldn’t find a place to stop the drama because I wanted to continue on. It was pretty thrilling! And the way the story is presented is so interesting. Our main couple is introduced and then the layers of their story are carefully peeled back little by little to reveal the full picture of just how deep their love is. It kept me guessing for sure. Speaking of intense, our leading man Kim Mu Yeol who plays Kim Do Hyung is about as intense as they come. I was thoroughly impressed by this guy. He’s not in a lot of dramas, and my only other experience with him was in the classic drama Iljimae as the hot-headed and entitled troublemaker for Lee Joon Gi’s character. Well, he is night and day different in My Beautiful Bride. I found the character of Do Hyung extremely fascinating. He’s a quiet, soft spoken banker who is also very direct. The combination was interesting. A character like this could easily seem unremarkable, but Kim Mu Yeol brought such an intensity in even the most quiet and subtle of times. It really is amazing how much emotion he was able to deliver just through his eyes. Every time he cried over the loss of his fiancé, my heart was breaking right there with him. 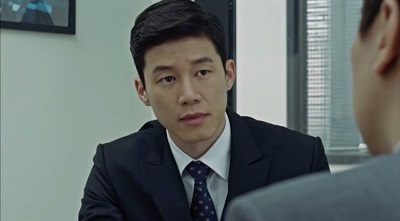 But then we learn Do Hyung is not just your average banker…he’s the Bankinator! He was a special forces Marine and is really not someone you should mess with! He can leap from tall buildings, jump cars on his bicycle, and will use whatever he can find around him, including forks and pens, to stab the bad guys. When his fiancé first goes missing and he pursues her, I was so worried for him as he was lurking around all of these dangerous places. But in reality, he is able to take care of himself and is a force to be reckoned with. Go Sung Hee plays our bride, Joo Yung. 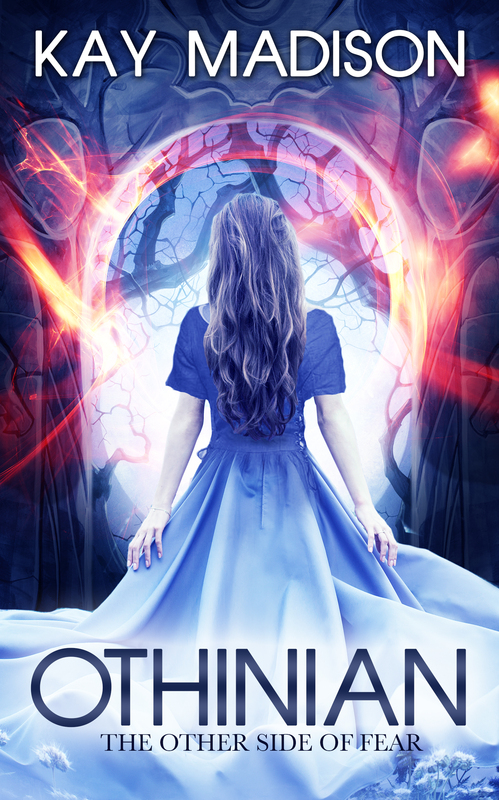 With an unsavory past, her wish has always just been to start over and move on. Do Hyung is her first and only love, and he gives her that opportunity. Sometimes Joo Yung was a bit frustrating. All of this is set in motion when a man from her past threatens her and Do Hyung, so she runs away to protect him. But she didn’t anticipate to what lengths Do Hyung would go to in order to find her. And while in hiding, other bad guys actually do go after her. The frustrating part is that even when she learns of the dangerous situations he keeps putting himself in to find her, she is still reluctant to even speak with him. Her own actions actually put Do Hyung in the most danger. Maybe the two could have just ran away together? Luckily, Joo Yung came off as likable, otherwise I would have really been unhappy with this girl. Despite the cops suspecting him and having to go up against some very dangerous people, Do Hyung will stop at nothing to find his bride. Once we learn the actual back story of our couple, Do Hyung does come off as a bit obsessive. He has always loved Joo Yung and did what she wanted, even to the extent that he pretends to not know about her past because that’s what she wants. And even as he realizes she is purposely keeping herself hidden from him, he is understanding of her motives. He’s very dedicated to her. With everyone else he is as tough as nails, but with her, he’s almost like the same high school teenager who initially fell in love with her. Lee Shi Young plays our lead cop Cha Yoon Mi. With ties to Yoo Jung, she is the main ally for helping Do Hyung to find her. Her character was a little bland, but I found her pleasant enough. And I was glad Do Hyung had someone else in the world he could rely on. Park Hae Joon is Yoon Mi’s boyfriend and fellow cop Park Hyung Shik. We learn early on that he’s been secretly helping the bad buys. But he genuinely loves Yoon Mi and is constantly walking a fine line trying to keep his secrets safe. Ryu Seung Soo is our head bad guy Seo Jin Gi. He played his role so well. Jin Gi was always a commanding presence that got whatever he wanted. He was very intense and I completely believed that he was a terrible guy. Ryu Seung Soo is a very talented actor, and I enjoyed his performance a great deal. My Beautiful Bride really had two distinct sides to it. For the first half of the drama, the focus is on Do Hyung and is mission to find Joo Young. The second half then becomes more of a game of bad guy politics as they struggle for power. Do Hyung and Joo Young sort of become one of many players in this game. 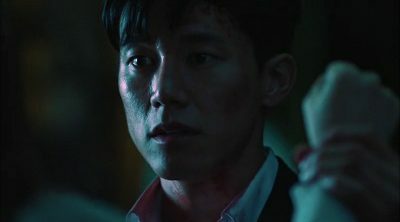 This drama comes from the writer of Heartless City, and it definitely shares a similar feel and manner of story telling. It also populates its world with numerous bad guys that we slowly get introduced to as we move up the power totem pole. It is also beautifully shot in a way that really highlights and contrasts light and dark. Do Hyung and Joo Young are frequently shot in gorgeous light images that show the purity of their love. The scenes involving the crime world are always darker and moody. And as Do Hyung and Joo Young’s world becomes more entangled with the bad guys, more of the darker imagery is used. For me, the first half of the drama was suspense perfection. 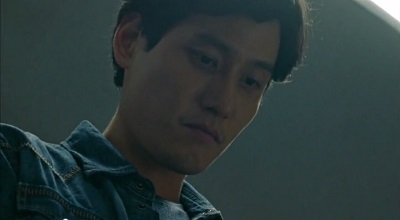 I so enjoyed Do Hyung’s intense and obsessive mission to find Joo Young. It definitely lost some of that initial steam in the second half as things shifted to the bad guy power struggles. But even then I did still enjoy it, and that says a lot since I don’t usually care for this sort of politics. As for the ending, I found it quite fitting. The last episode added back in some of that emotional intensity as our couple finally gets to really interact. And then all of Do Hyung’s hard work is almost taken from him by a surprising source. But he makes it out alive. And after so much heartache, he is finally able to marry Joo Young and run away with her. The two lovebirds finally get their chance to start over with a happy ending. My Beautiful Bride was a pretty fun ride. It created an intricate crime world with many layered characters. While the first half was more thrilling, as a whole it was a really interesting story. 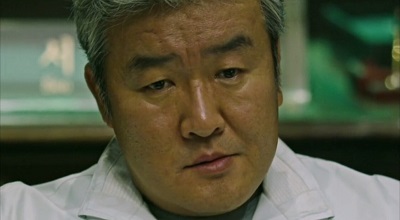 You also don’t find many characters like Do Hyung, and that alone made the journey more than enjoyable. This entry was posted in Reviews and tagged Go Sung Hee, kdrama, Kim Mu Yeol, Korean Drama, Lee Shi Young, My Beautiful Bride, Park Hae Joon, Ryu Seung Soo. Bookmark the permalink.